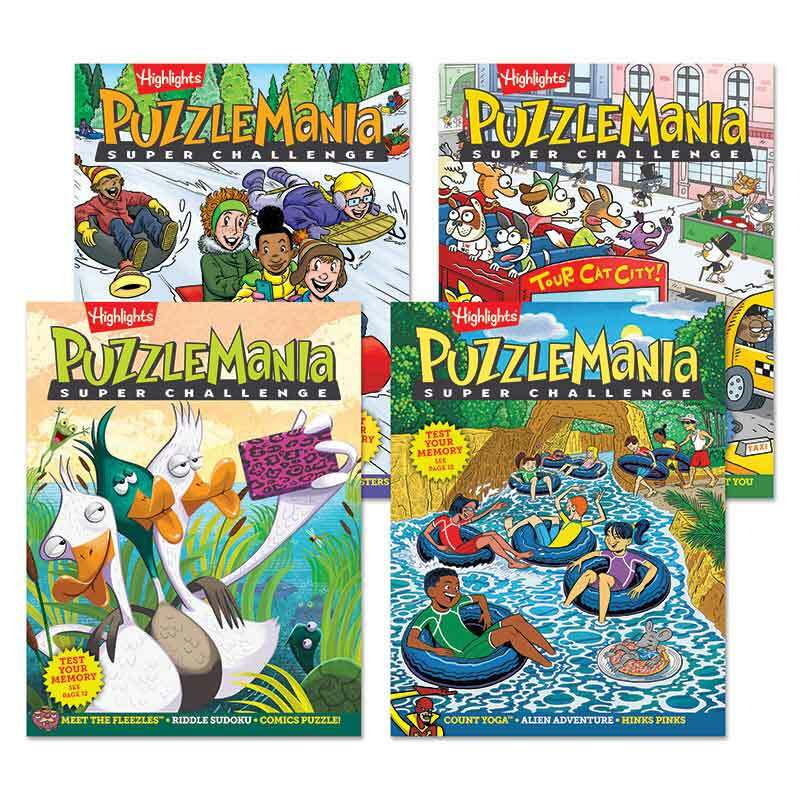 Our advanced puzzle books for experienced solvers feature more difficult versions of mazes, codes, word games and more. 32 pages each. Covers may vary.